Was Halloween already a week ago? November is already flying by! Just three weeks until Thanksgiving and the start of Hanukkah! Then madness begins. Here are a few features from the last two parties ( kinda oopsed last week). With holiday entertaining season upon us, it's time to spruce up the homestead. Laura from The Shed has got a fantastic before and after on some light fixtures that had seen better days ( I've got some of those too). Fantastic results! 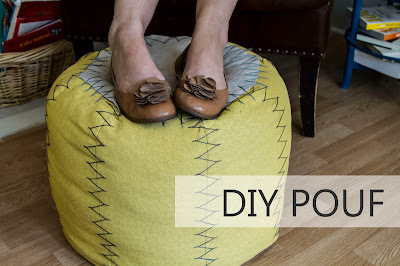 Whether you need some additional seating or just a place to put your feet up, Kristina from ReMade Simple has a wonderful pouf idea using the sewing machine she got at Ikea. 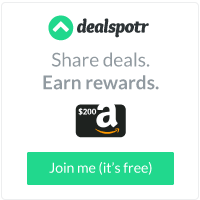 I didn't even know they sold sewing machines! It's apple pie time! OK not that you can't have apple pie all the time but this time of year is what I associate with apple pie the most. Love these apple pie cups from Roxana's Home Baking. Bite sized perfection. I say this every year. 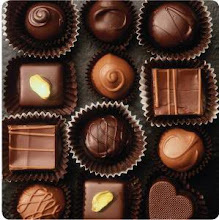 Thanksgiving needs more chocolate. ( Um Reeses, you can make a heart, a tree, an egg...you can't make a turkey or a leaf? ) Here's a cute idea to bring chocolate to your Thanksgiving table . 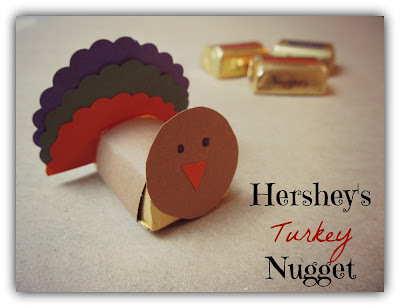 Hershey's Nugget Turkeys from The Pin Junkie! OK now time to see what everyone's been up to lately! Thanks so much for the party. Have a wonderful weekend! 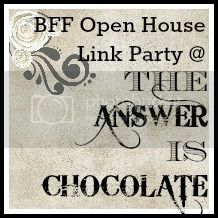 Thanks for hosting another great party this week and thanks so much for featuring my Thanksgiving chocolate turkeys! Happy Friday, my friend! And thank you for the awesome surprise this morning to see my ugly light fixture makeover included in your features! Thanks so much for hosting, Carol! have a great weekend!